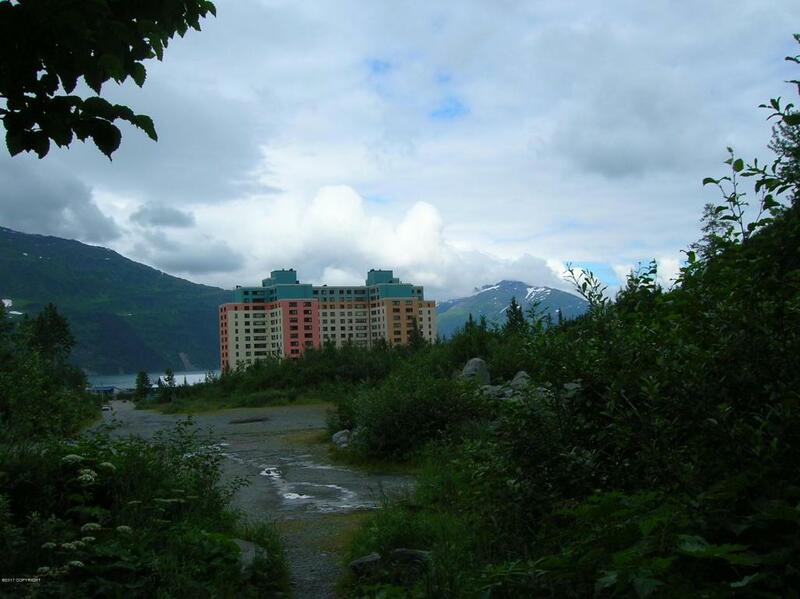 One bedroom condo unit with mountain and waterfall views, on the south and sunny side of the building. 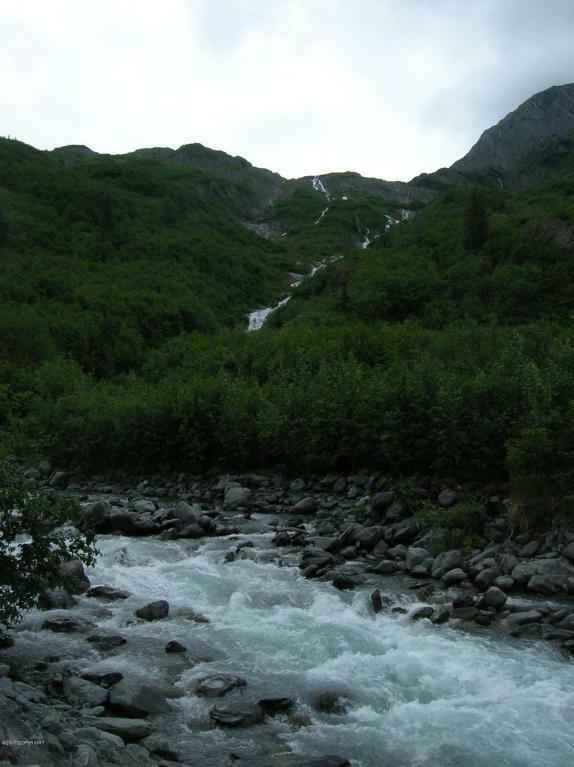 Convenient to excellent hiking and fishing in Prince William Sound. 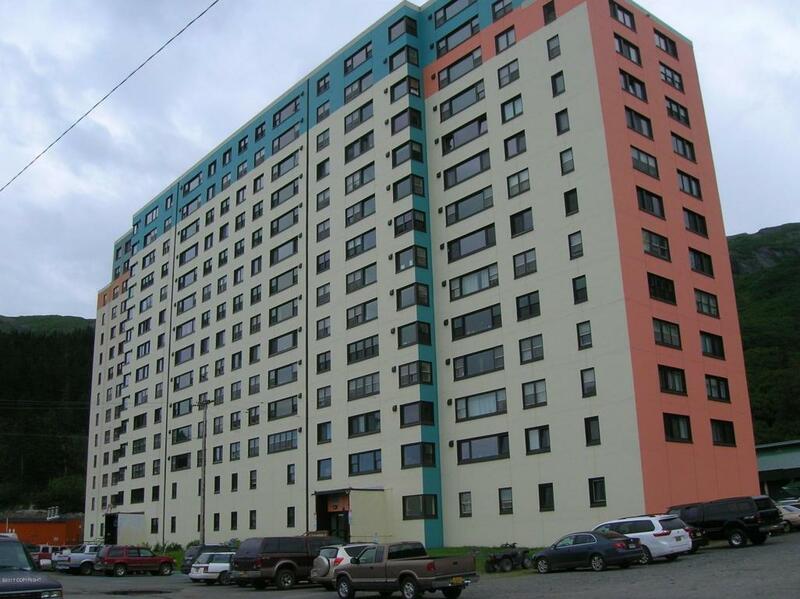 Excellent base location for all southcentral Alaska has to offer. 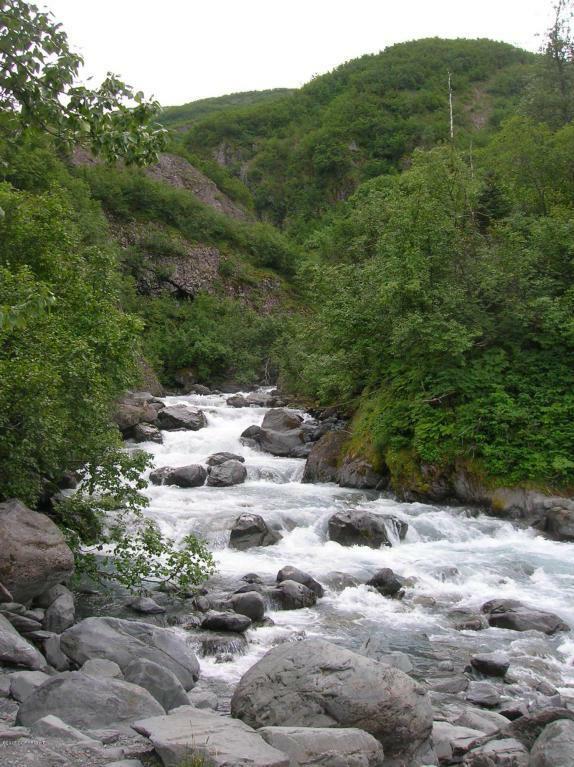 Short walk to the bustling waterfront in Whittier.